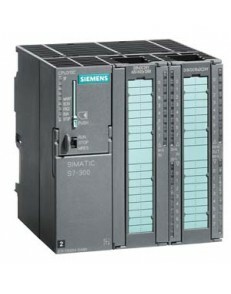 Product Article Number 6ES7312-5AC02-0AB0 Product Description SIMAT.. 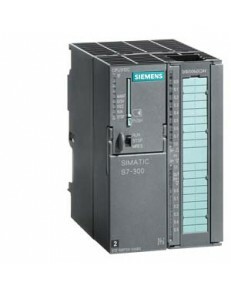 Product Article Number 6ES7312-5AC81-0AB0 Product Description SIMAT.. Product Article Number 6ES7312-5AC82-0AB0 Product Description *** S.. Product Article Number 6ES7312-5BD00-0AB0 Product Description SIMAT.. Product Article Number (Market Facing Number) 6ES7312-5BD00-4AB0 Produ.. Product Article Number (Market Facing Number) 6ES7312-5BD00-4BB0 Produ.. Product Article Number (Market Facing Number) 6ES7312-5BD01-0AB0 Produ.. Product Article Number 6ES7313-1AD02-0AB0 Product Description SIMAT.. Product Article Number 6ES7313-1AD03-0AB0 Product Description *** S.. Product Article Number 6ES7313-5BE00-0AB0 Product Description SIMAT..